“The Greater” J. 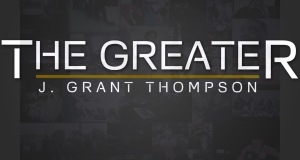 Grant Thompson Available on iTunes and other digital outlets on October 7, 2014 “The Greater” is the debut single from Washington, DC singer, songwriter, producer, and PK J. Grant Thompson. A notable debut it is. It is the gorgeous arrangement that imbues this lyrically and musically uncomplicated P&W anthem with its distinctive character. Thompson establishes an effective call and response with the background vocalists. 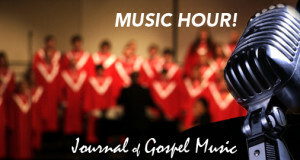 I can imagine “The Greater” becoming just as popular with praise teams as songs by William McDowell and VaShawn Mitchell.